Since we are so thankful for our readers, we want to give you more this holiday season. 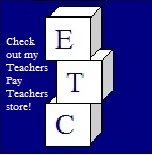 Here are links to our holiday freebies to help you have holiday learning fun in your classroom. 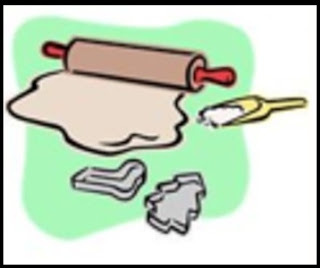 Have fun making bake-less Christmas cookies with your students with these fun Christmas Cookie recipes! 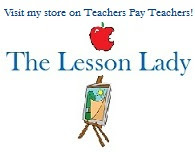 Recipes are also a great way to incorporate math into a fun lesson. 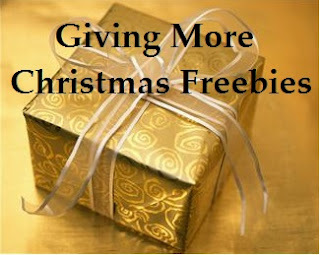 Enjoy three free Christmas Sudoku 4x4 puzzles at my store! There are two types of puzzles for your students to enjoy. Sudoku puzzles using words and some using cut & paste images. 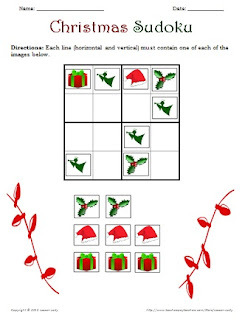 Enjoy five Christmas puzzles with my Christmas Puzzles & More pack! 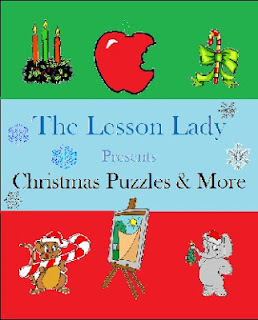 Included are puzzles like Christmas trivia, a word search puzzle, a word detective sheet, a holiday traditions scramble and more. Five Christmas coloring pages are also included. Have fun with these freebies & stay posted to see more ways to give this holiday season!